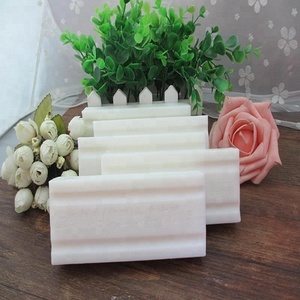 Our main products are handmade soap, natural soap, bath salts, bubble bath soap, flower soap, paper soap, shower gel, hair soap, soap base etc. Our factory can produce according to your own brand logo, your samples, package details and any other requirements. With high quality and competitive price, we have won the good reputation from home and abroad. 2. How can I get the products9 ANS: Usually we deliver the goods by Express, such as DHL, Fedex, Post. 4. Can your products have ceritification9 ANS: Yes. OEM/ODM is We can also help you design the package for free. Packaging & Shipping 1.Q: Are you a factory or trading company9 A : We are one of the biggest factories for hotel amenities. Our factory has more than 10 years' experience for cosmetics, soap, slippers, toothbrush and other disposable accessories. 6.Q: How can I get some samples and catalog9 A: Free samples and catalog can be provided for free within 24 hours. Shea Butter With Honey Liquid Soap Bar 1. factory details : Hi, friends, Hong Hui Daily Appliance Co. We have done daily appliance business more than 10 years, specialize in Toothpaste, Washing Powder, Liquid Laundry Detergent a. The target market of products is in Africa, South America,Europe, Middle East and Southeast Asia. PURIFIES SO GENTLY- It's astringent, antiseptic and anti inflammatory properties diminish the appearance of blackheads, rashes and redness. 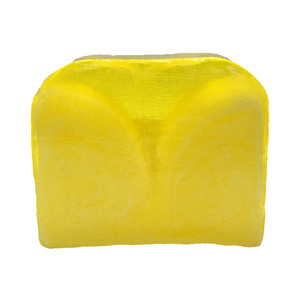 Ideal for the face but wonderful for the bath and in the shower! It's astringent, antiseptic and anti inflammatory properties diminishes the appearance of acne, blackheads, rashes and redness of the skin. 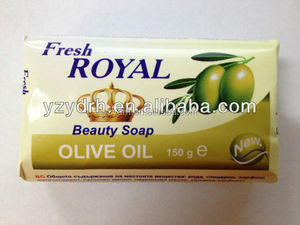 Alibaba.com offers 2,914 olive oil soap bars products. About 91% of these are toilet soap, 3% are hotel amenities, and 3% are laundry soap. A wide variety of olive oil soap bars options are available to you, such as free samples, paid samples. 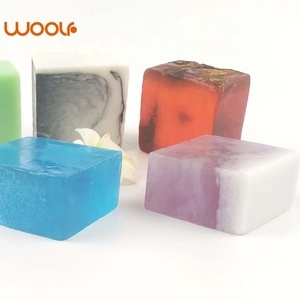 There are 2,914 olive oil soap bars suppliers, mainly located in Asia. The top supplying country is China (Mainland), which supply 100% of olive oil soap bars respectively. 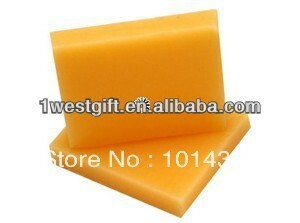 Olive oil soap bars products are most popular in Western Europe, Northern Europe, and North America. You can ensure product safety by selecting from certified suppliers, including 523 with Other, 479 with ISO9001, and 291 with GMP certification.